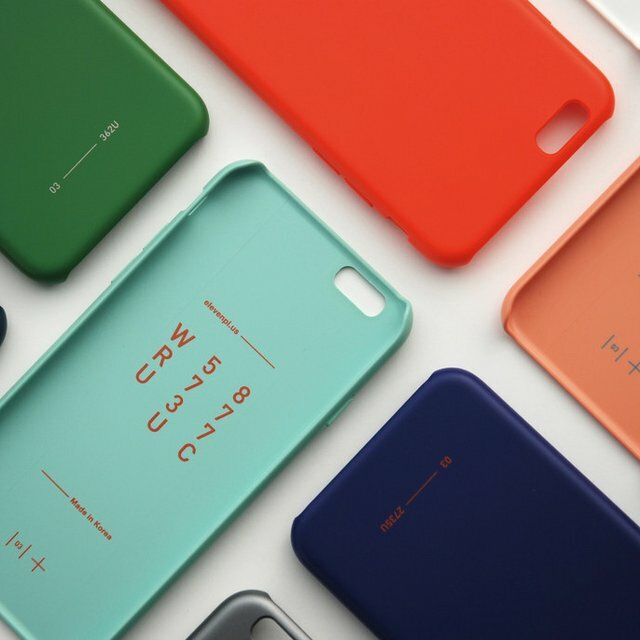 Color Case for iPhone 6 is a minimal design created by Cloud&Co for 11+. The case is manufactured with high-quality plastics, and finished with a unique set of Pantone colors. Produced in polycarbonate, the Color Case features protective side buttons and a scratch resistant surface, details that are not seen in many cases on the market. Even the inside cover of the case has been carefully examined – it includes the alphanumeric color code of the Pantone color used on the casing.